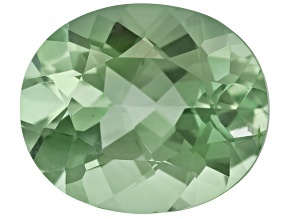 Explore loose prasiolite gemstones that will have you feeling pretty in pastel! 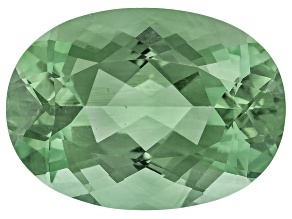 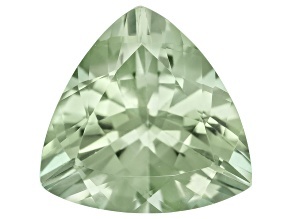 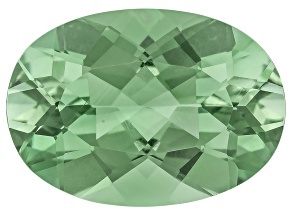 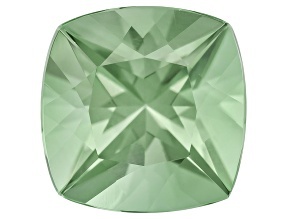 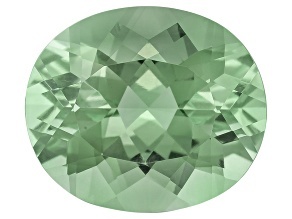 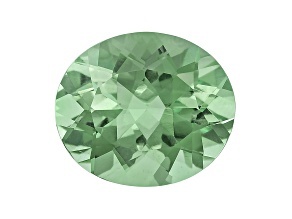 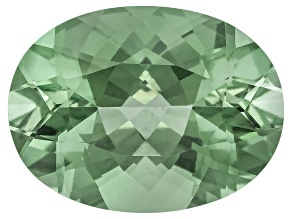 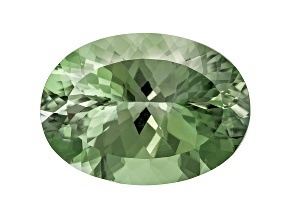 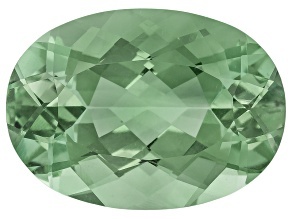 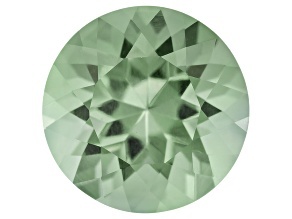 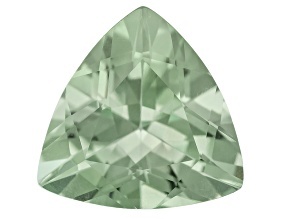 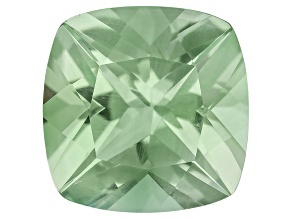 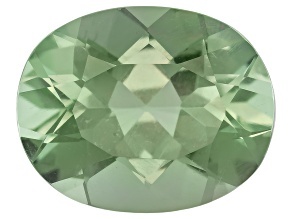 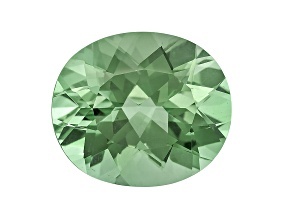 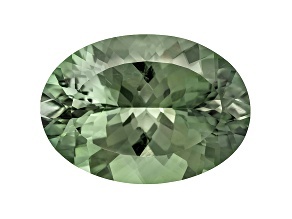 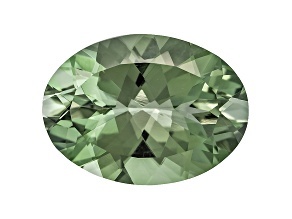 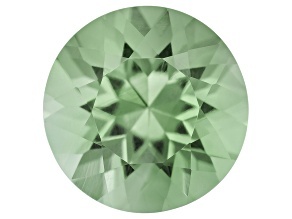 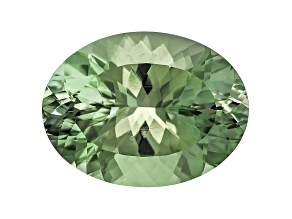 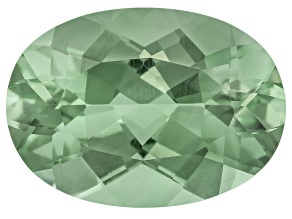 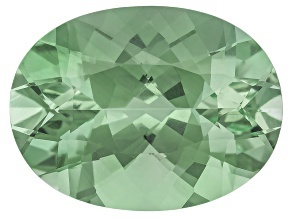 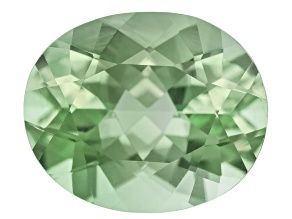 Prasiolite, also known as green quartz or green amethyst, is the perfect shade of soft, translucent green. 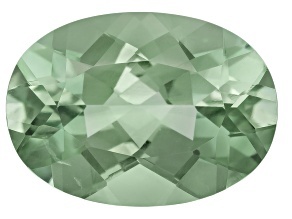 This light-colored gemstone is the perfect addition to any spring outfit! 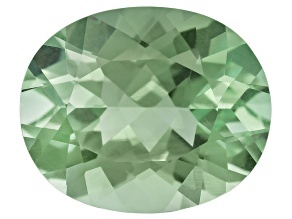 Add the subtle sparkle of prasiolite to your hand-crafted accesories and allow the durable gemstone to make you the star of the show!